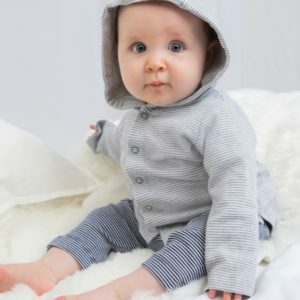 100% cotton stripy baby rompersuit. 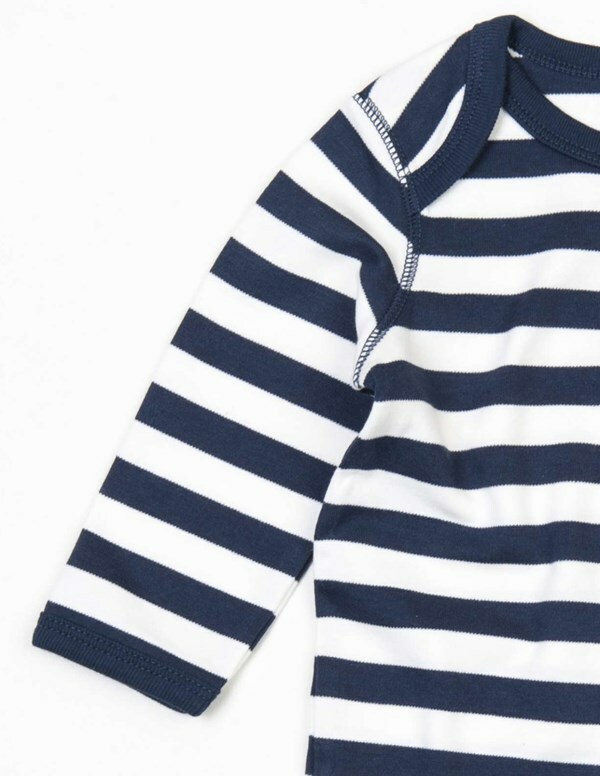 This baby stripey rompersuit is made from 100% cotton fabric. 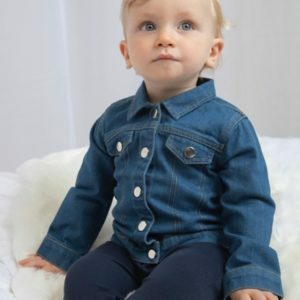 The 200gsm material is both soft and stretchy for maximum comfort. It features an envelope neckline and coloured poppers between the legs for easy dressing and changing. It also has binding at sleeve and leg ends for shape retention. Available in 3 sizes and 3 colours.